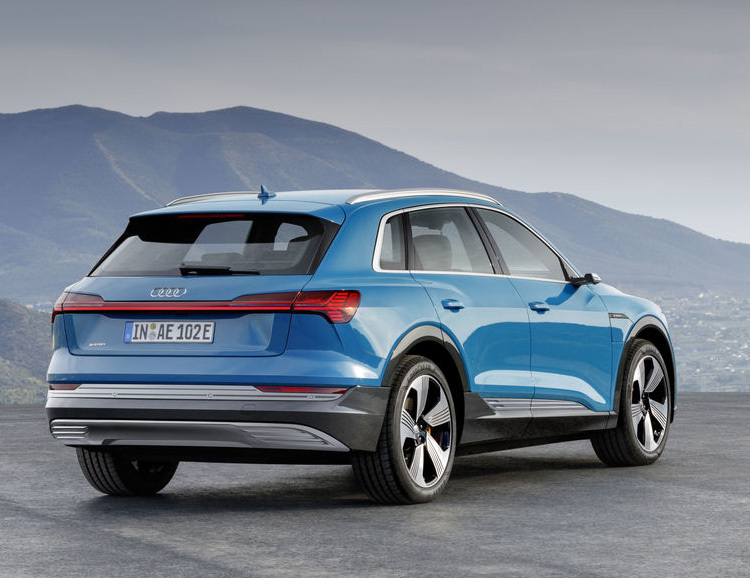 Audi just took the wrapper off the e-tron, the German automaker’s first all electric SUV. Two electric motors power the all-wheel-drive e-tron. A 95 kWh battery gives it what Audi says is “well over 400 kilometers” of estimated range, or more than 248 miles on a full charge. 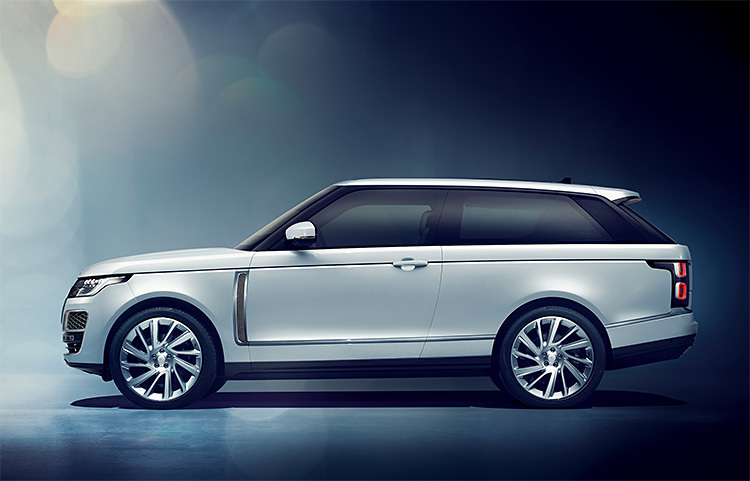 It comes equipped with LED lighting, air suspension, and 20-inch wheels. 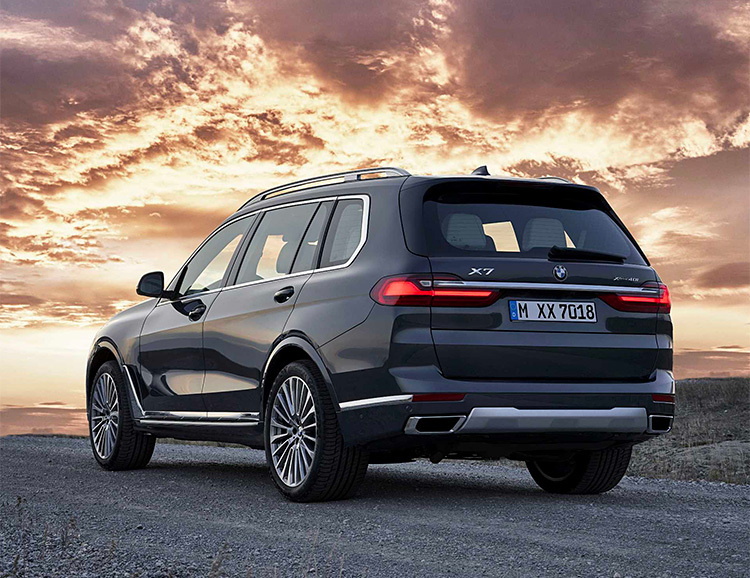 The 5-seater luxury SUV will hit dealerships in mid-2019. 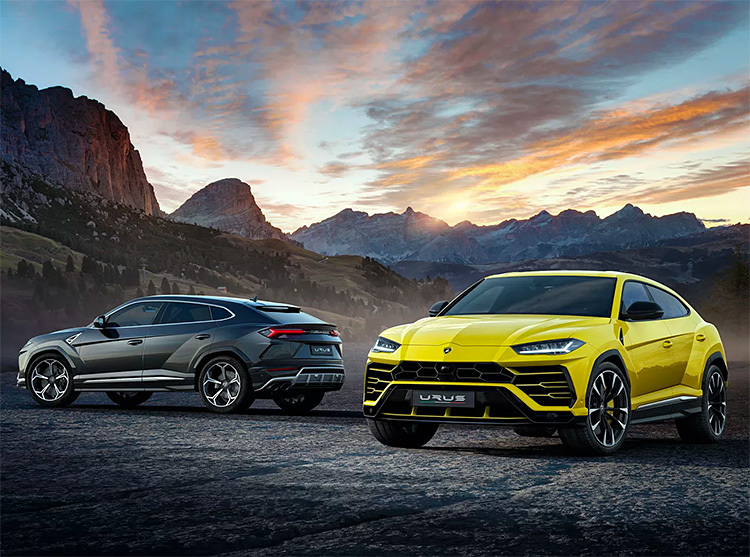 Lamborghini just unveiled their first-ever SUV, the 2019 Urus. It’s a true super-luxury ’ute with an unmistakable front fascia, aerodynamic body lines, and a swept-back roofline. It also happens to be the world’s fastest SUV. Powered by 4.0-liter twin-turbo V8 that churns out 641 horsepower and 627 pound-feet of torque through an 8-speed automatic AWD transmission. Premium performance features like ceramic brakes, a torque vectoring rear diff, and active roll control technology mark it as an ultra-equipped purebred. It’s hard to picture the Urus going off-road but it also features multiple drive & suspension modes for sport, snow, sand, & off-road action. 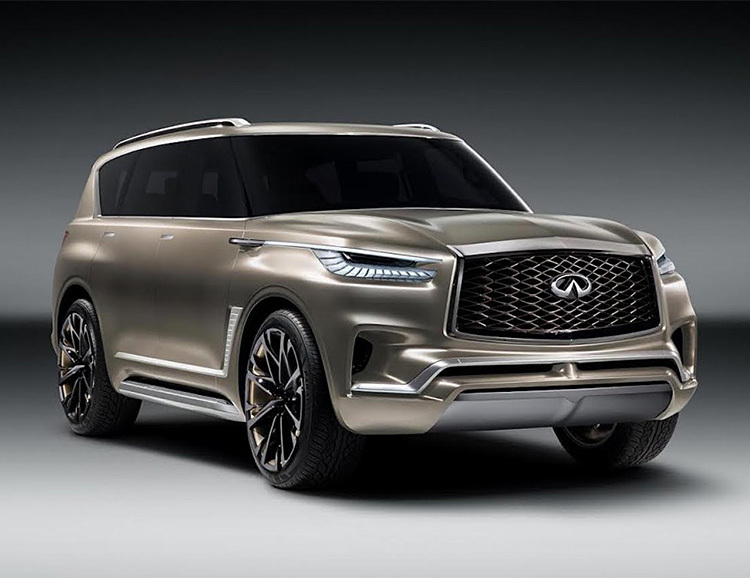 Due to be unveiled at the New York International Motor Show this week, Infinity’s re-designed flagship SUV, the 2018 QX80 Monograph features a new Rover-esque “floating roof” design achieved by a combination of blacking out the A-Pillars & dark tint on the glass. Few other details on this luxury Super-Size SUV are available until it rolls out under the lights this week at the Javits Center in NYC. 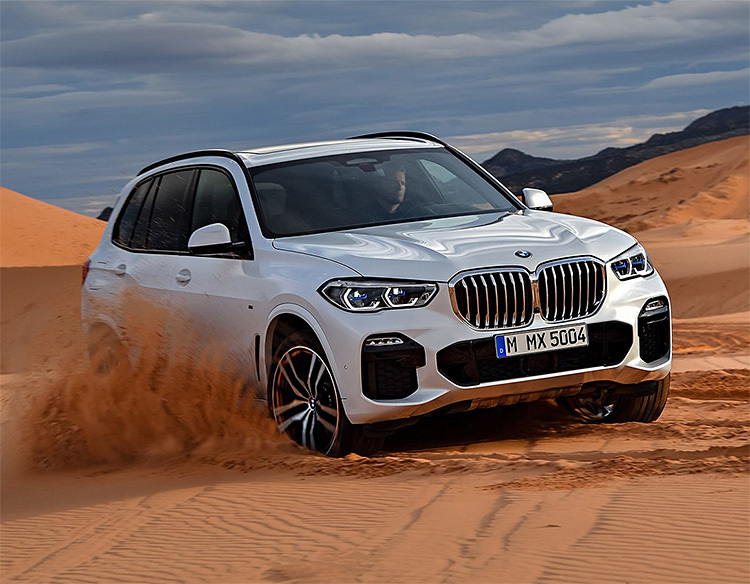 At long last, BMW has re-designed its aging X5 SUV and for 2019, the new mid-size crossover is looking good. This 4th-generation model will be available with your choice of a TwinPower turbocharged inline-six or in xDrive 50i, a TwinPower turbo V8. There is an available off-road package with dual-axle air suspension and the interior is sleeker than ever, highlighted by a pair of high-def 12.3-inch LCD infotainment screens. 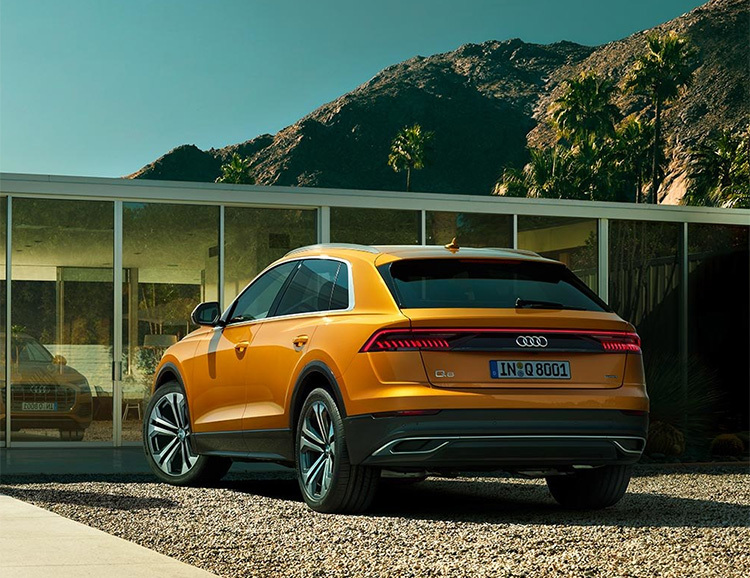 For 2019, Audi is introducing yet another luxury SUV. The forthcoming Q8 is wider, shorter, and more streamlined than any of its brethren. It also features a 48-volt mild hybrid drivetrain paired with optional 6 and 8-cylinder gas engines. Stock 22-inch wheels add to its more sport-aggro look and still it features four-wheel drive: a classic Quattro system with 40/60 rear bias split. Available stateside in Q1 of 2019. Rolls-Royce made an SUV. No seriously. 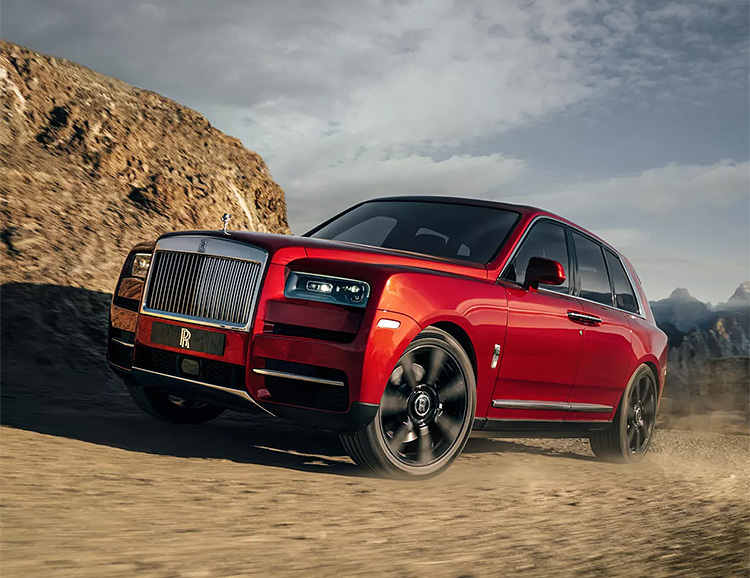 The all-new Cullinan is here. It’s big and heavy, so that 563 horse twin-turbo V12 will come in handy. It’s got 4-wheel drive & 4-wheel steering but it’s not particularly well-equipped for terrain much rougher than the valet lot. 22-inch wheels, 4 camera auto-parking system, floor to ceiling leather, onboard wi-fi, and all the other toys you’d expect to find in a Rolls. 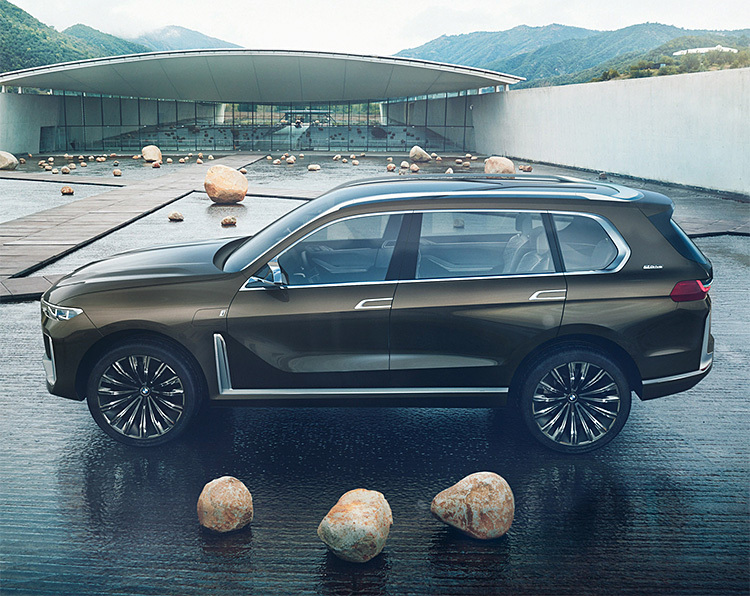 In the lead-up and leak-fest preceding this year’s Frankfurt Motor Show, BMW took the wrapping off the Concept X7 iPerformance luxury flagship SUV. It’s got 3 rows with seating for 6 and a panoramic roof. The wall-to-wall leather interior is modern and minimalist and gives each occupant their own entertainment with touchscreen monitors on the back of every seat. The full production model will be released in 2018. 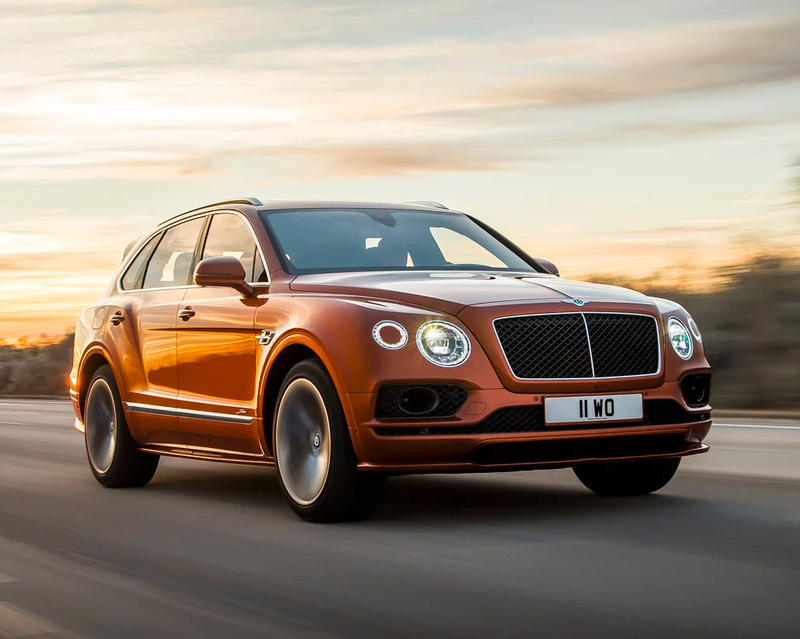 Bentley introduced the Bentayga about 3 years ago but it’s now being offered in an upgraded Speed model that will make it the world’s most powerful “SUV.” Powered by a 6.0-liter W-12 engine, the Bentayga Speed cranks out 626 hp and will hit a top speed of 190MPH. A ceramic braking system—the largest Bentley has ever built—slows it back down. Special paint details, a rear spoiler, Speed branding badges, and larger 22-inch wheels differentiate this model from the stock Bentayga. Available late 2019. 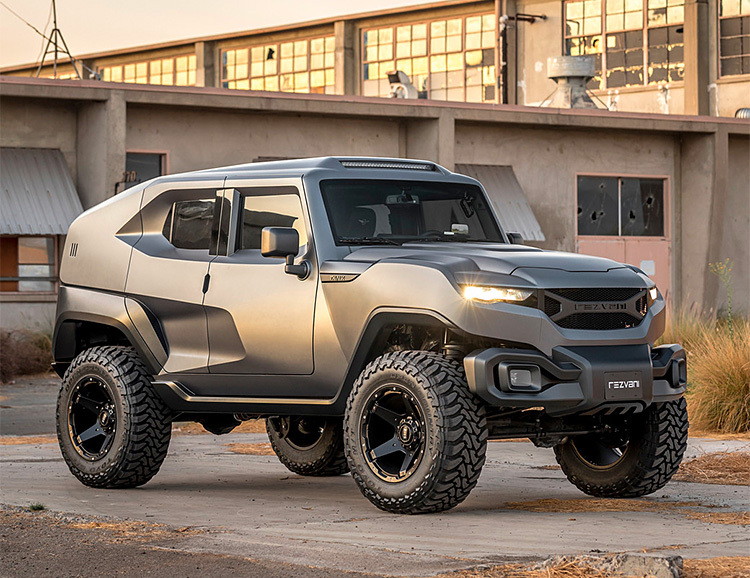 Based on the new Jeep Wrangler, the latest from Revzani is an SUV—well, more like a military-inspired beast that boasts a 6.4-liter 500 horsepower SRT motor, night vision and thermal cameras, Kevlar body armor and fuel tank, and B6 bulletproof glass all around. The interior isn’t as intimidating: hand stitched leather seating, a suede headliner, a heads up display and a 7.9” infotainment screen. 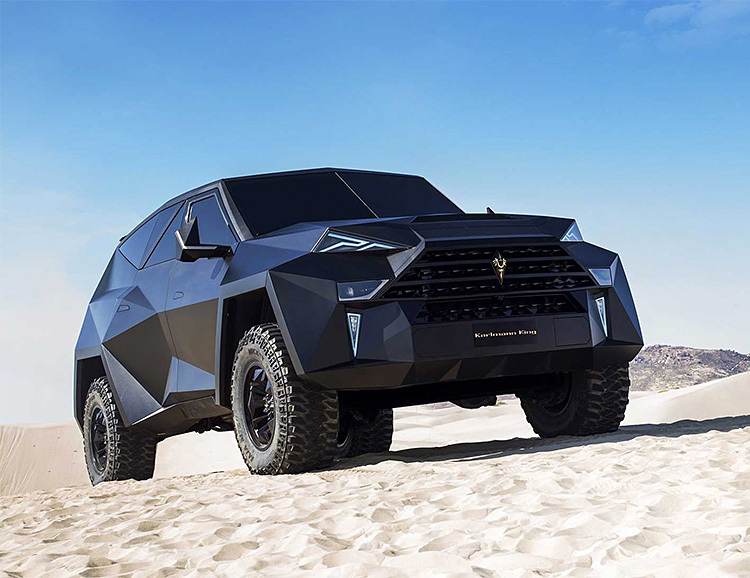 Designed in China and built by a team of 1,800 people in Europe, the Karlmann King is the world’s most insane/expensive SUV. 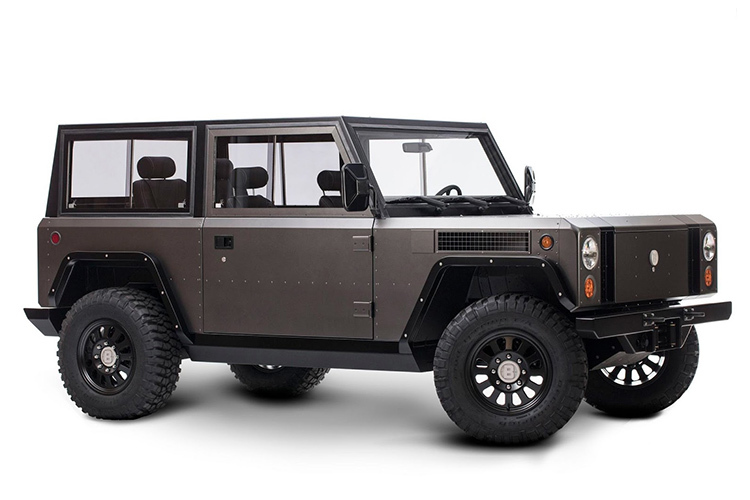 It’s constructed of carbon fiber and steel and rides on a Ford F-550 platform. It’s powered by a 400 HP V-10 motor and all sorts of ridiculous luxury options are available including a “night sky” interior ceiling that simulates the stars with LED lighting. Want it bulletproofed? No problem. There’s also Hi-Fi sound, ultra HD 4K TV, a private safe box and a built-in fridge & coffee maker. 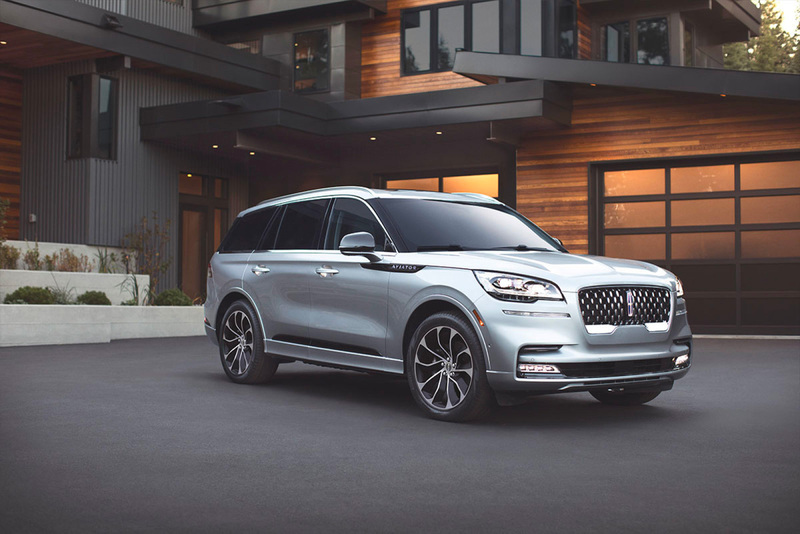 For 2019, Lincoln is launching an all-new SUV. The Aviator is slightly smaller than the Navigator, but offers 3-row seating, optional plug-in Hybrid powertrain, and “Phone as a Key” technology, allowing users to lock/unlock and fully operate the vehicle without a key. Safety features are stacked: auto emergency braking with pedestrian detection, blind spot info, cross-traffic alert, lane keeping assist, a reverse camera, and auto high-beams. 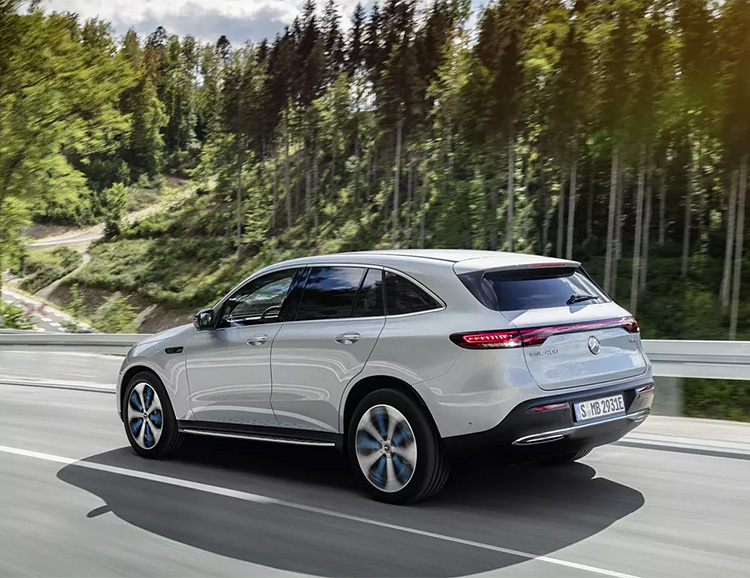 With the unveiling of the EQC crossover, Mercedes-Benz is stepping squarely into the ring with its first full production, all-electric vehicle. 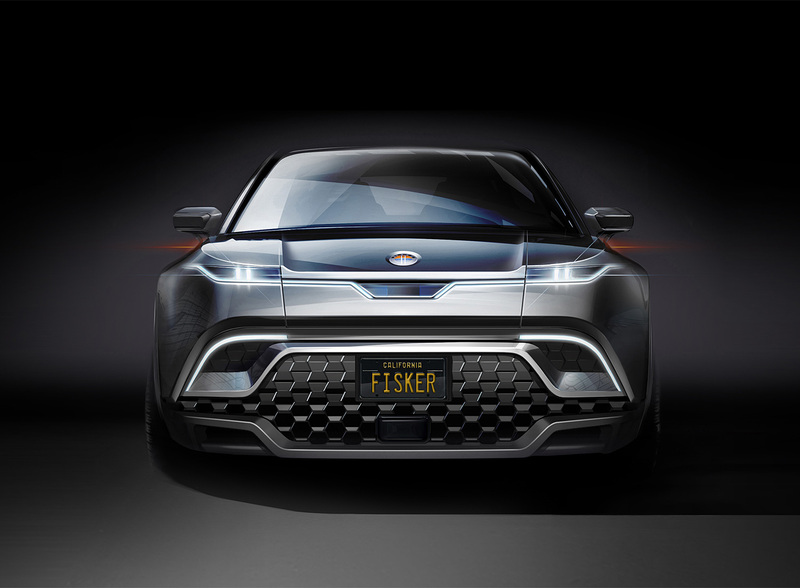 At the same time, they’re launching a whole new automotive division, called simply EQ. 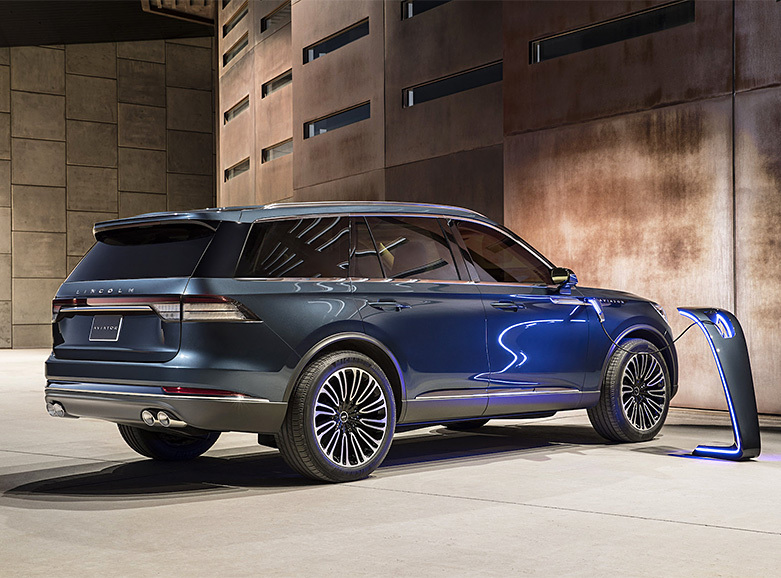 This new mid-size SUV is all wheel drive and powered by a pair of electric motors, one up front and one in the back. Its 200-mile range is pretty impressive and so are the other numbers: 402 horsepower and 564 pound-feet of torque. The interior, details and design language all draft off the latest iterations of the current lineup. The forthcoming EQC will be ready for public consumption at some point in 2020. There is no known correlation between strapping one of these to your SUV and actually needing it, let alone knowing how to use it. 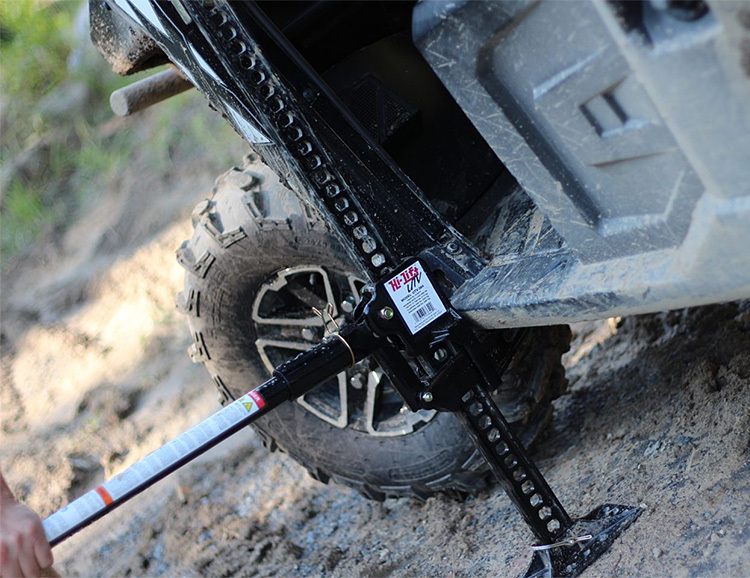 Regardless, the old school Hi-Lift bumper jack has become essential equipment & a merit badge for both would-be overlanders and actual off-roaders. This one is 48” and built of cast and stamped steel components. And when you’re high-centered on a boulder or stuck in the ditch, it will come in handy. Watch YouTube videos for instructions on use. Is it a wagon revival? Audi’s got their Allroad, Volvo just rolled out their V90 Cross Country & now this. Mercedes might just pull into the lead with the new E-Class All-Terrain. 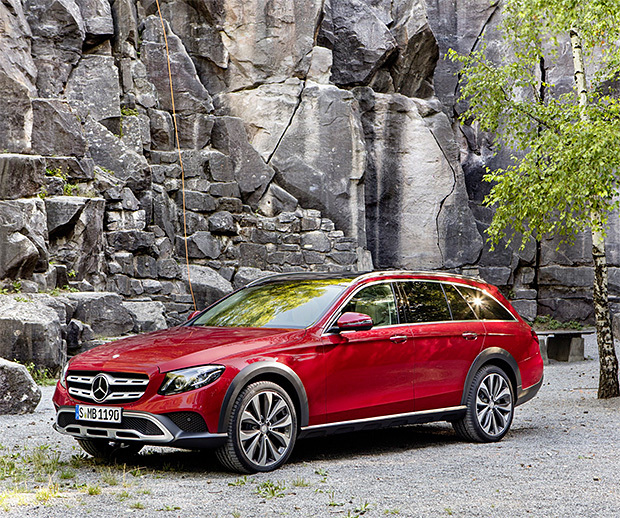 It is a top-of-the-line luxury wagon with 4MATIC all-wheel drive and an adjustable suspension system called Air Body Control to optimize ground clearance; it’s built for cruising through snow and off the beaten path. Protective wheel well flares keep dirt and dings off the paint and the front end borrows styling from their SUV line. Two diesel engine options are on offer, both with the nine-speed 9G-Tronic transmission. 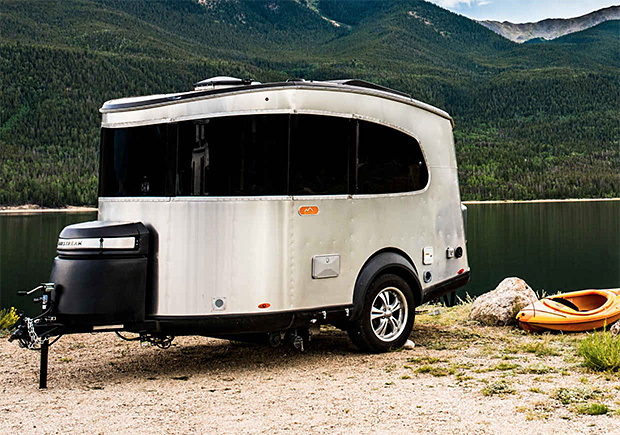 The smallest of Airstream’s line of classic travel trailers, the re-designed Basecamp is light enough to tow with a mid-size SUV but packs everything you need for a road-bound adventure. It features a bathroom with a shower, a kitchen with stove & fridge, dining table, and a comfortable bed for 2. There are 8 windows & skylights plus a built-in sound system as well as a heating system that heats water & the cabin.